There was that one second when everything interlocked perfectly – the light, the mood, the expression. It seemed that the time stopped, while my shutter was clicking. There was this little moment, which felt like magic. That moment was a proof that there is way more to photography than just a camera and a digital file, way more than just a pretty picture. A photograph is able to capture the soul, show the intangible, create a reality of its own. 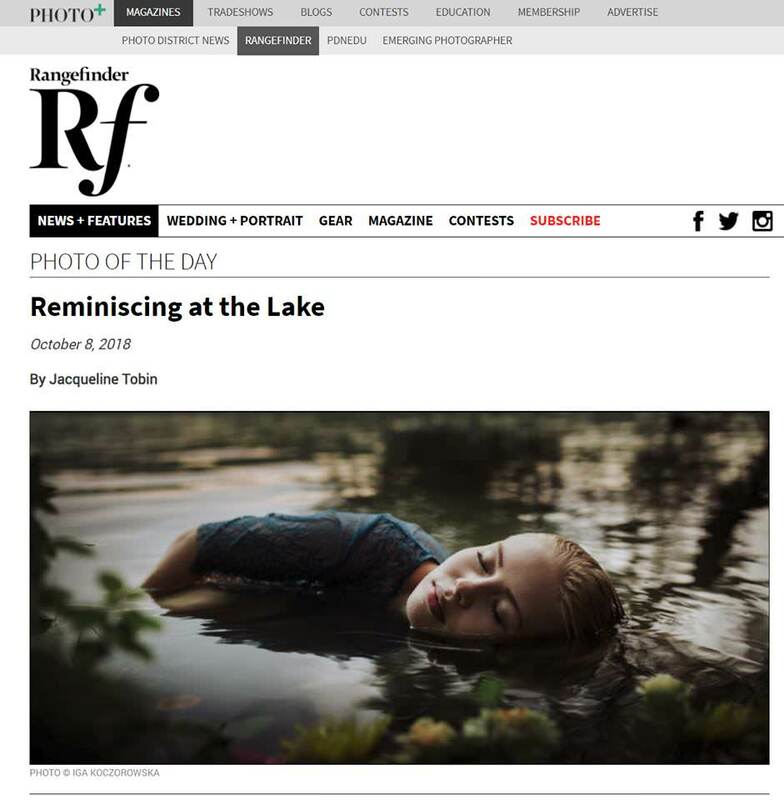 I am very proud to have this photograph, entitled Lullaby, published as Photo of the Day by Rangefinder Magazine. This image is dear to me and it feels very special to know that it is appreciated by industry specialists. Seeing it published among photographs of acclaimed wedding and portrait professionals from all over the world gives me wings. Big thanks to editor-in-chief Jacqueline Tobin for featuring my work.